Sunday Kind of Love is a monthly open mic and reading series that features emerging and established poets from the Washington, DC area and around the nation. Hosted by Rasha Abdulhadi and Lauren May, the April event features Meg Day and Angelique Palmer! An open mic segment will follow the readings. 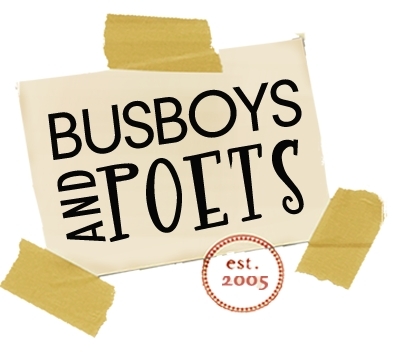 Co-sponsored by Split This Rock and Busboys and Poets. Accessibility: This venue is wheelchair accessible. This event includes ASL interpretation. 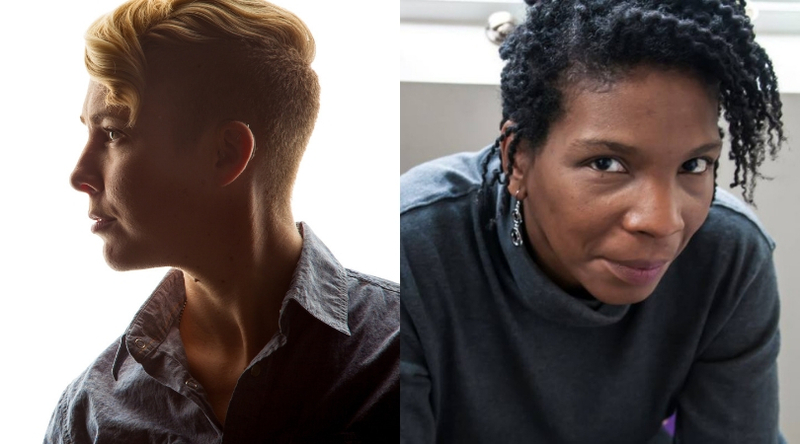 April's Sunday Kind of Love features Meg Day and Angelique Palmer! Angelique Palmer is a competitive performance poet, a finalist in the 2015 Women of the World Poetry Slam, and a semi-finalist at the 2017 National Poetry Slam in Denver, Colorado as a member of The Beltway Poetry Slam Team representing Washington, DC. Angelique is the author of the poetry collection The Chambermaid’s Style Guide (2016, Sargent Press). Her writing also appears in The Mud Season Review and WusGood? Magazine. She's a 2018 Colgate University writing retreat resident, a 2017 Graduate Fellow of The Watering Hole, and a 2015 member of the A Room of Her Own writing retreat. Angelique, a Creative Writing graduate from Florida State University, now calls northern Virginia home. She makes her own ice cream. Watch this video from the reading on March 19, 2017 which featured a special theme of migration as part the Because We Come From Everything Campaign.